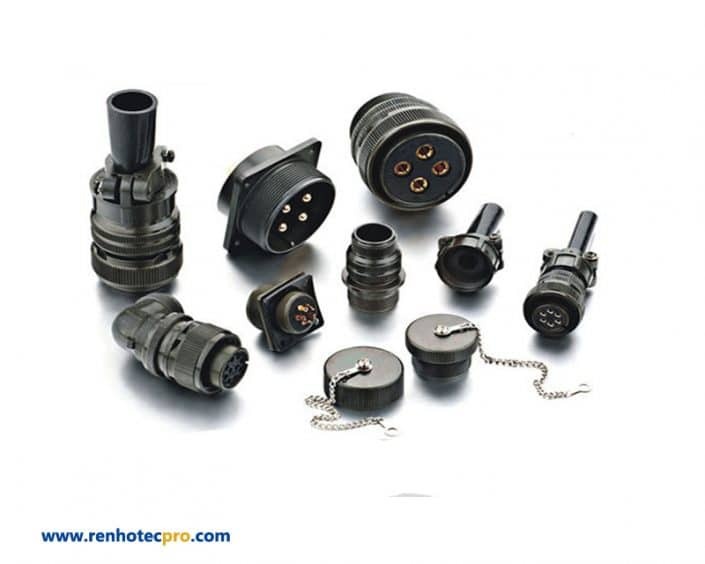 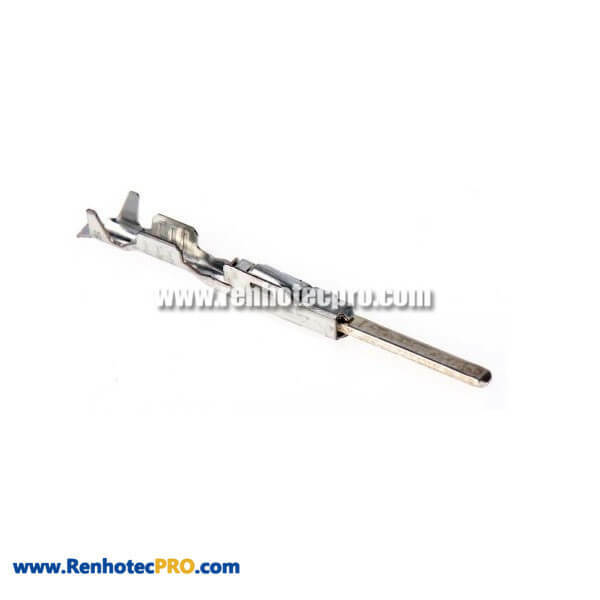 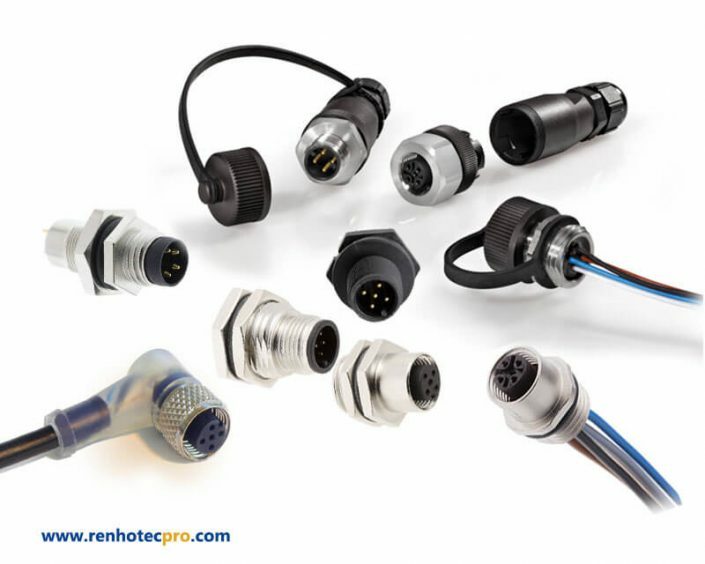 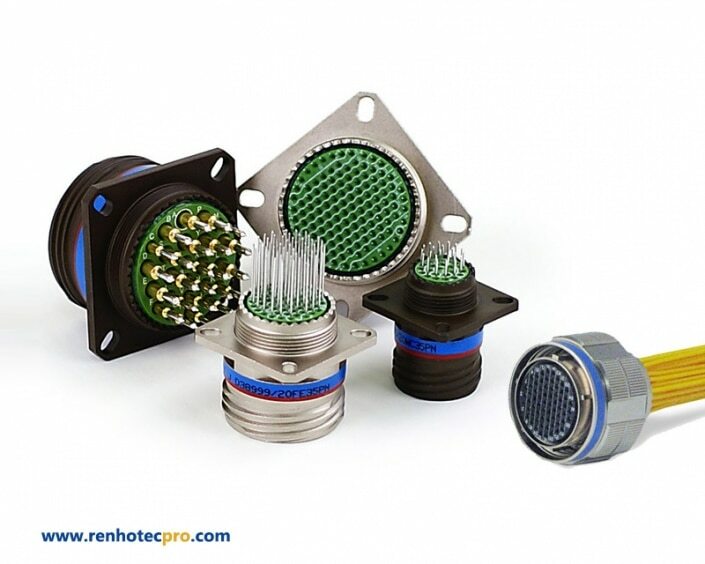 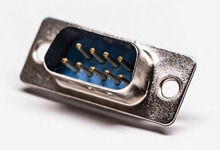 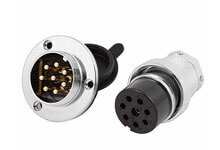 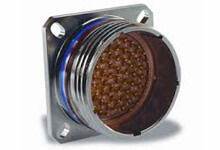 High performance Connectors for Aerospace use, Reliable and stability in harsh environment application. 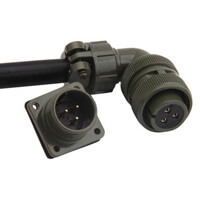 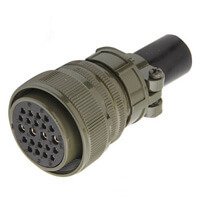 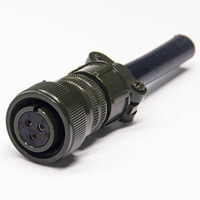 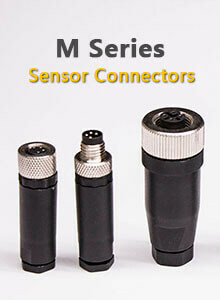 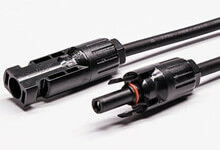 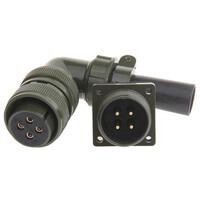 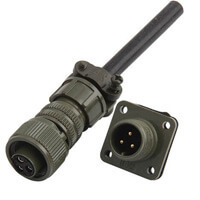 Mil spec connectors available with factory price and quality guarantee. 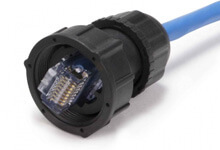 Help you build smart factory with reliable automotive interconnect solution. 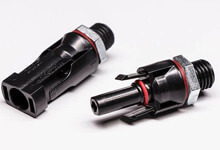 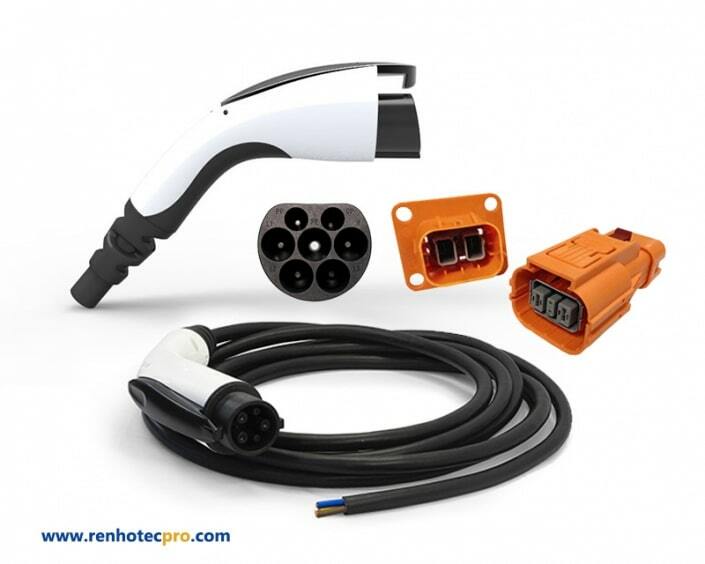 Get clean energy easy with continuable solar connectors. 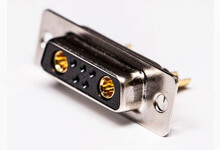 Quick, fast disconnection solution with one year guarantee. 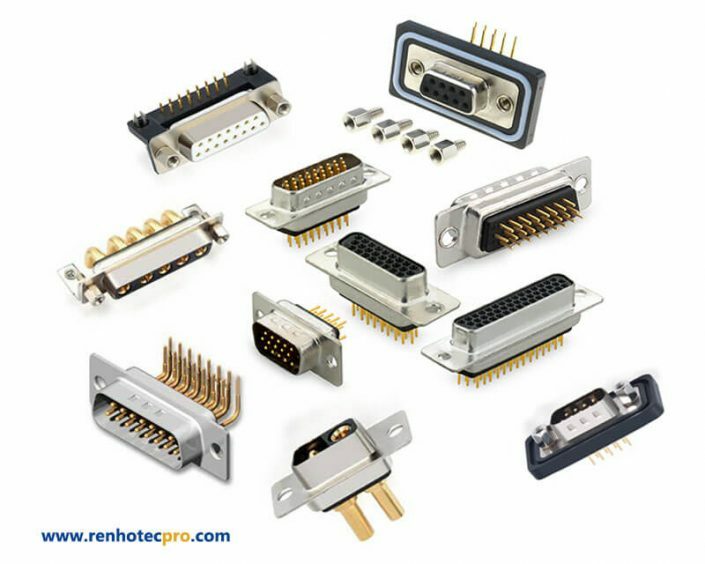 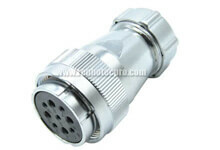 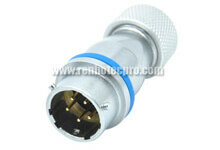 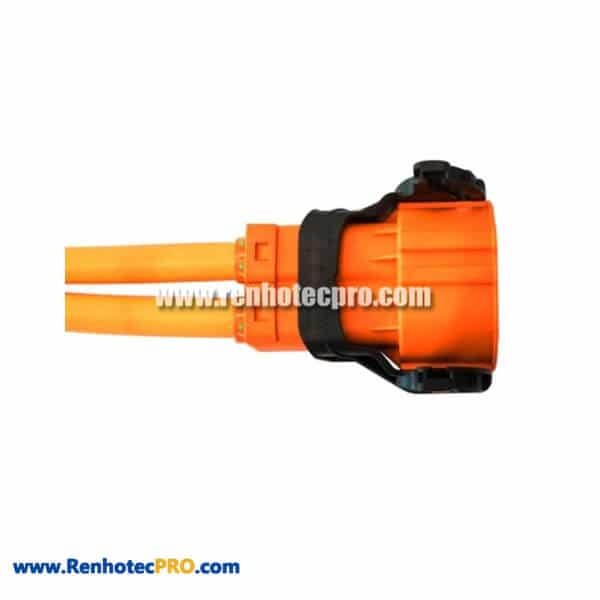 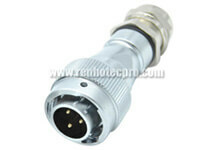 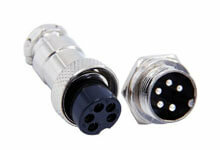 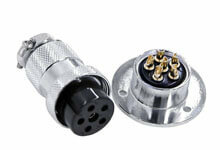 Reliable manufacturer and supplier for professional connectors since 2005. 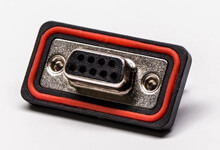 Make your connection faster and easier. 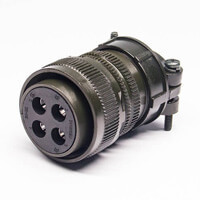 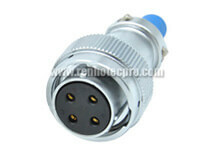 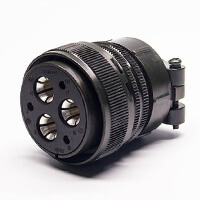 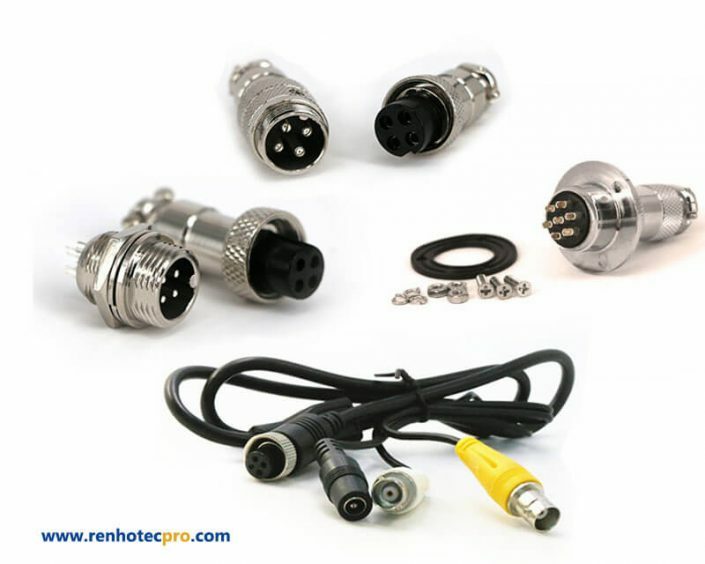 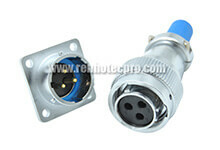 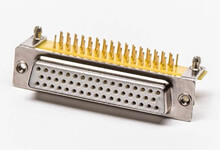 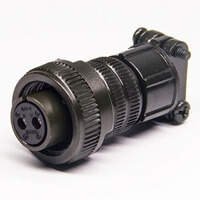 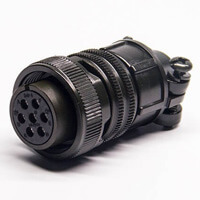 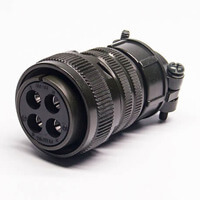 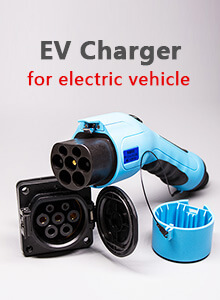 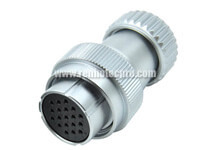 We focus on the connector manufacturer for more than 12 years and have ability to offer customized solution based on different application. 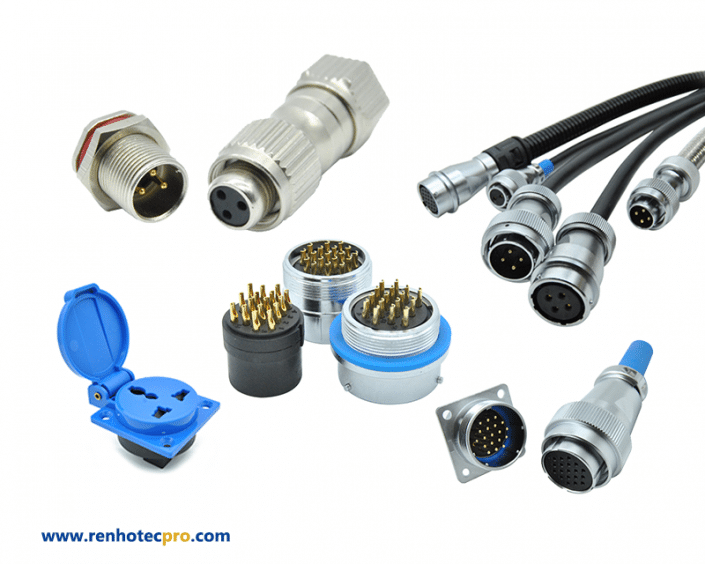 Our engineers have rich experience to deal with customers’ demand and will support you all time for different design and performance requirement. 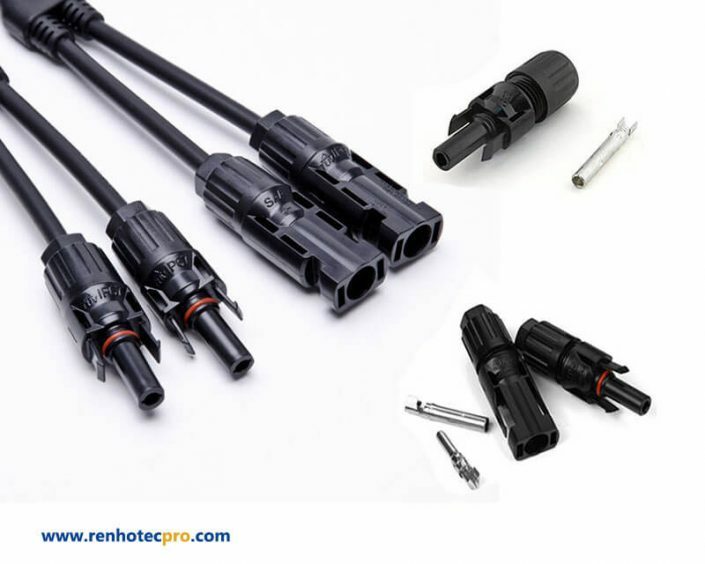 We get cost advantage from complete supply chain system of electrical manufacturing at Shenzhen to offer you products with competitive price. 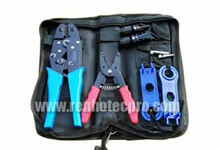 With a 12 months quality guarantee for all items to ensure your no worries about quality and stability. 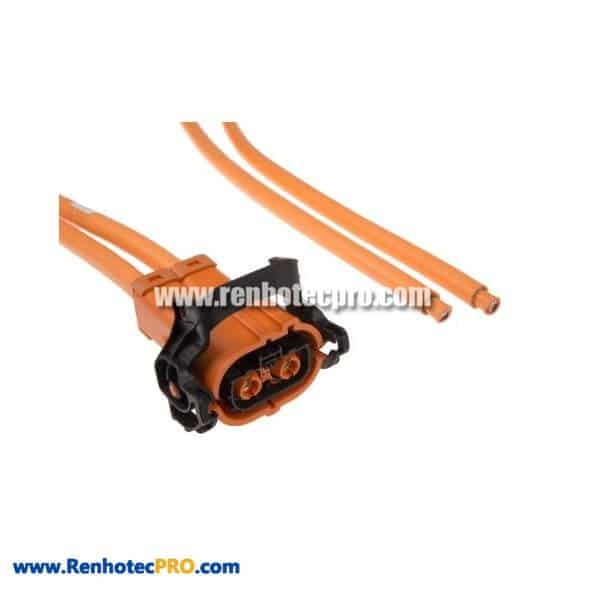 The customer’s benefit is first. 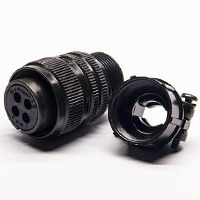 Our great technical team have rich experience to help you make customized product, and will offer you suggestions from the viewpoint of production. 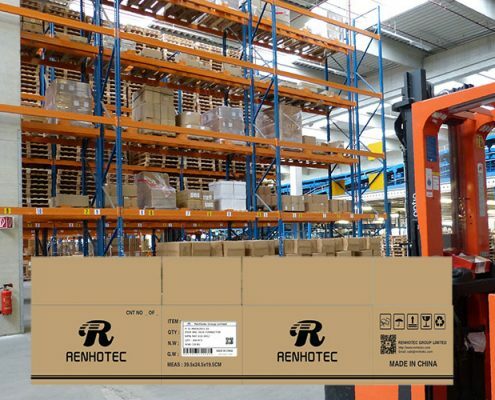 We have a person responsible for handling packing and shipping to ensure you get products with right quantity, minimum of time and lowest cost. 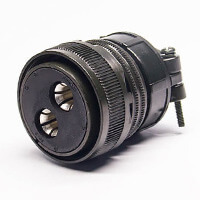 The GX20 Connectors arrived today safety, they were well packed and there were no damages, I am very grateful for the excellent service you have provided and the quality of the goods meets our standards so I hope to be placing more orders in the near future. 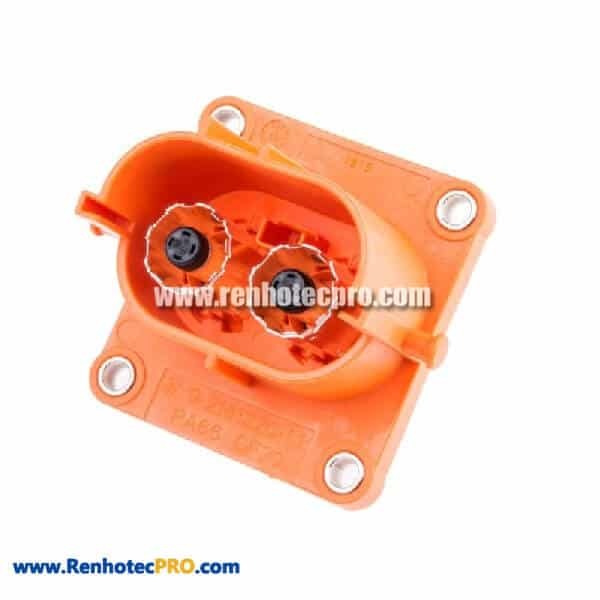 I forgot to say how happy we were with your shipment, everything came in good condition and product in packing is excellent. 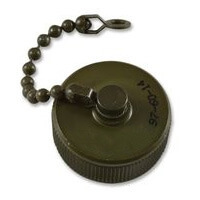 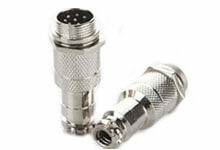 We will be reordering these when we get to level and using your company again. 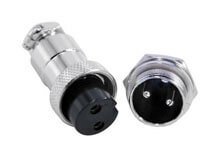 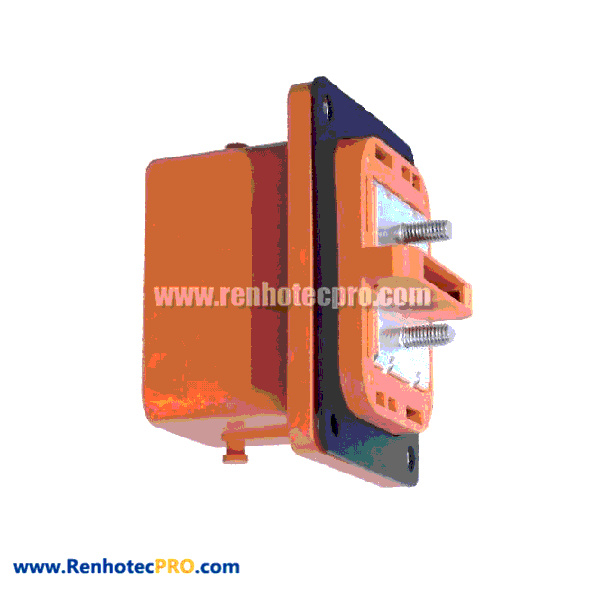 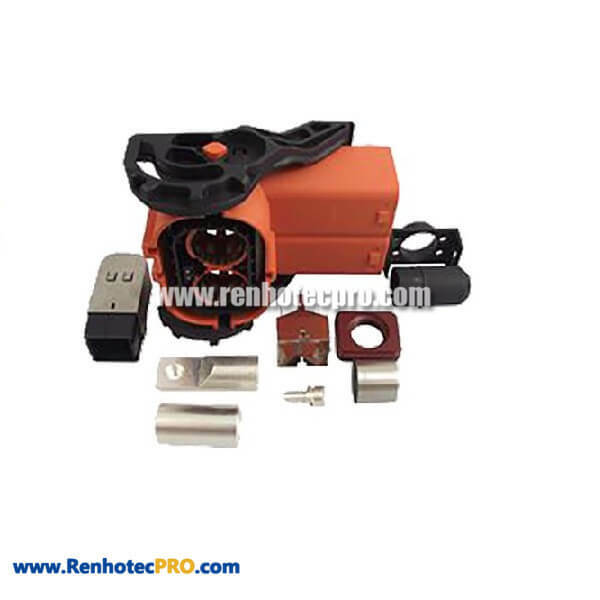 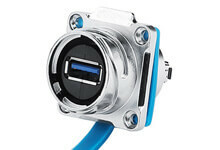 How to compare the NEMA rating of the aviation plug connector with the IP rating?